TGB wants to say congratulations to thecreide for winning the Bioshock 2 Giveaway! We’ve already contacted you via email letting you know that you won and we have also added you on Steam. Please contact us at your earliest convenience to claim your prize. Thanks for participating and congratulations! 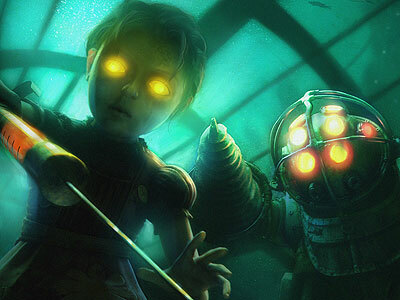 The previous version was really great but Bioshock 2 is the king in this genre! Congrats! Bioshock 2 is excellent!